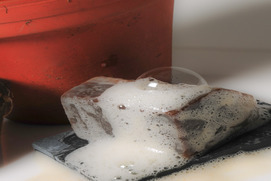 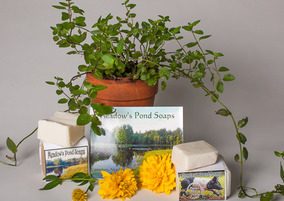 Handmade Soaps from Canterbury, NH. 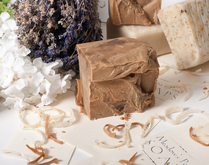 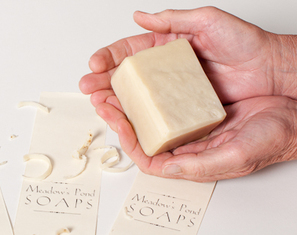 Natural hand made soaps for washing your best friend. 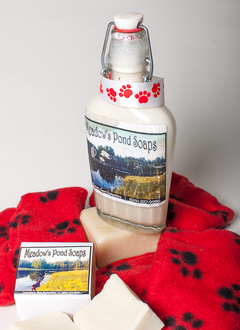 Made with citronella and other essential oils good for your dogs' skin and fur.